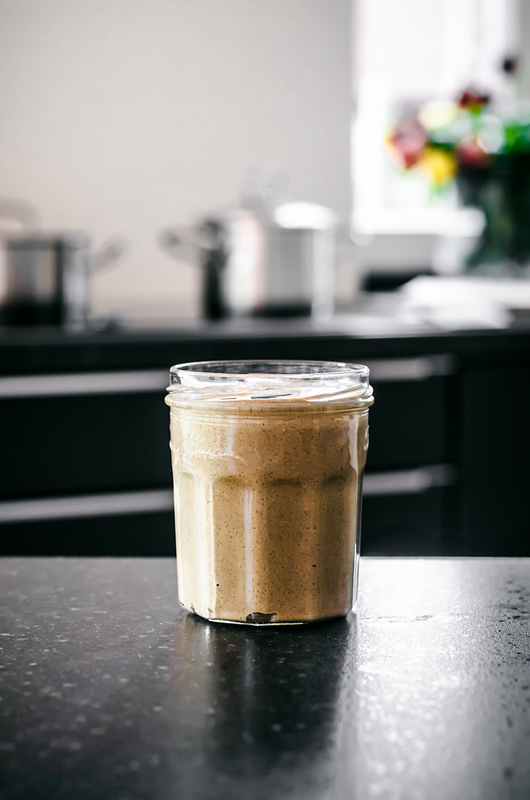 This sugar free, three ingredient roasted sunflower seed butter is a delicious and inexpensive allergy-friendly replacement for nut butters. Hi! We have officially moved, and I schlepped the last couple of things over to be stored with family for the summer today. We’ll be floating around a bit over the summer before settling in Groningen this autumn – right now we’re staying with someone with a severe nut allergy, so peanut butter is absolutely forbidden. The thing is, peanut butter makes up about 80% of Graham’s diet and I eat it almost every day too. Nuts and seeds are a big part of our mostly plant-based diets so I had to think a bit about a wallet-friendly substitute for the time that we’re here. Sunflower seed butter is a bit pricey to buy in a jar, so I made it myself instead! 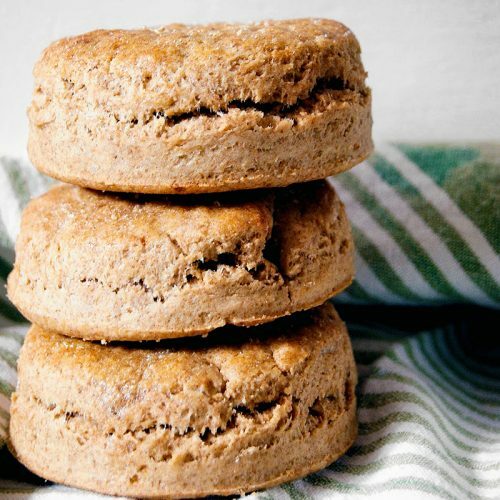 I always have sunflower seeds anyway as I use them in baking as a nut substitute in any case – like in these breakfast cookies as a substitute for almond flour, or as a topping for my sunflower seed banana bread. A bag of sunflower seeds costs a fraction of the same amount of nuts and when I used to make nut butter at home on the regular, I usually used about half seeds anyway to offset the cost. 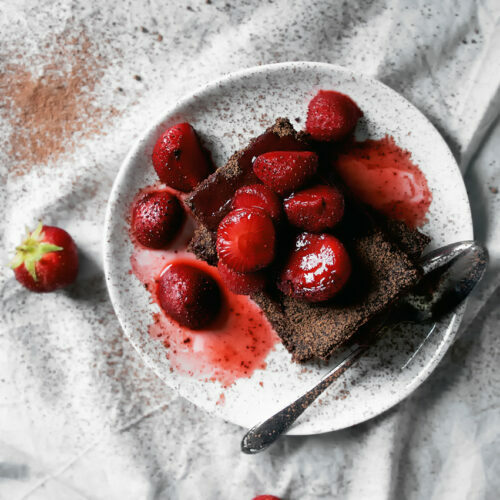 The only thing to think about here is that it can be a little bitter, especially if you’re not used to it, so tossing a date or two in sweetens things up a bit without having to add sugar. 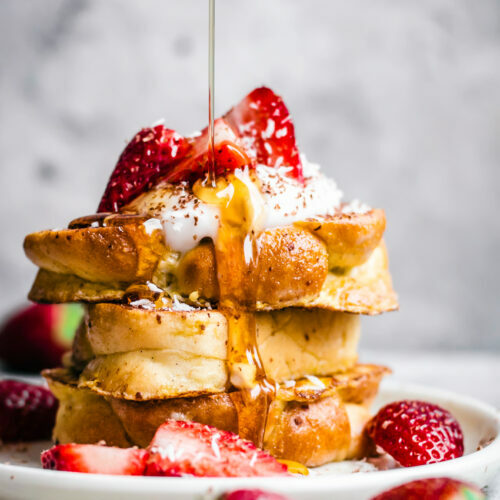 You can also use coconut sugar, just never try adding liquid sweetener like maple syrup or honey – it will cause the sunflower seed butter to seize and prevent it from turning into the smooth, glossy mixture you’re going for. All you need is a food processor and some time. Full disclosure, I had to give my cheap food processor so many breaks that this took over an hour for me to make. If you can run your processor continuously without it heating up too much, it should take about 10 minutes, or less. I get the feeling that I should have styled this recipe with some strawberries or something bright and colourful. To be honest, though, I’m a lot more likely to sit down and eat it with a spoon when my mid-day hunger grouchiness kicks in than to take enough time to prepare fruit to go with it. 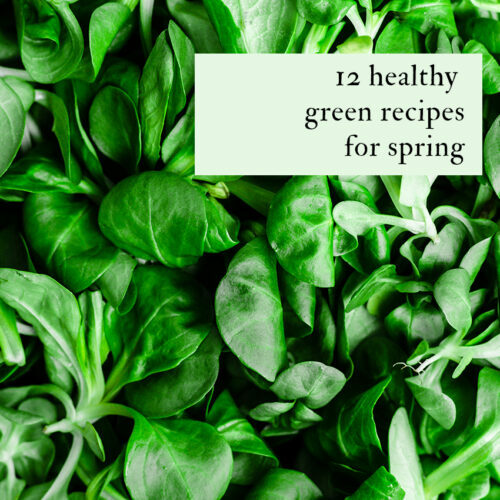 And even though this isn’t the most colourful, beautiful thing I’ve ever posted, it’s an awesome back pocket recipe to have and a whole-foods kitchen staple. 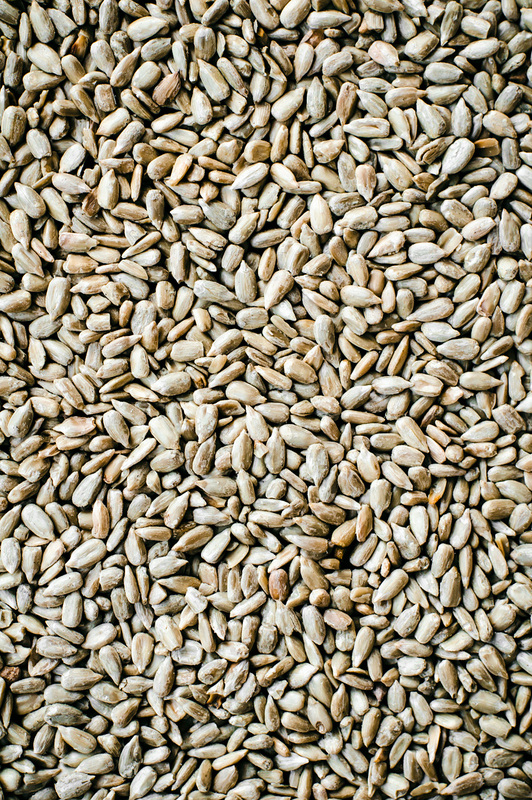 If you prefer you can use raw sunflower seeds – roasting them makes it easier to blend into a smooth butter due to oils releasing during cooking and adds a nice flavour. 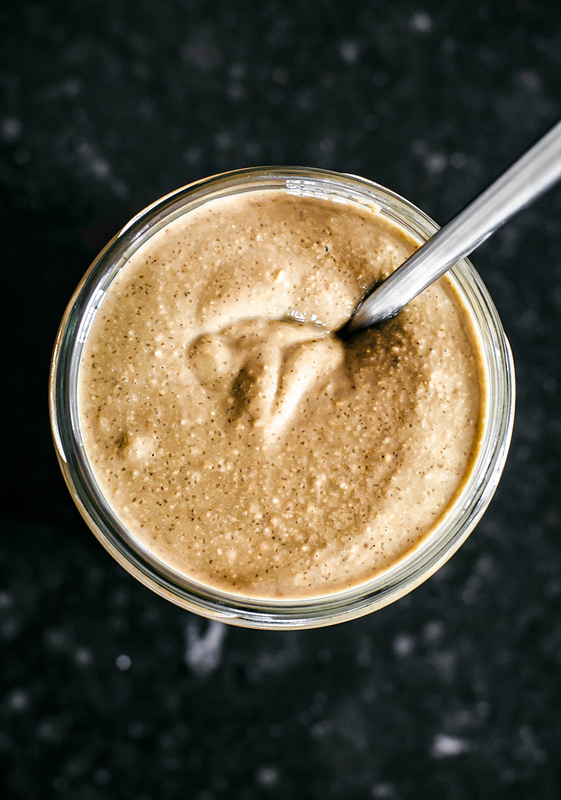 Even if you’re totally fine with eating nuts, sunflower seed butter is great. It tastes amazing, plus it’s cheap and easy to make. Sunflower seeds are grown all over North America and Europe and they have all the same nutritional goodness as nuts without the price tag. We’re talking locally grown and budget friendly, why not! I get the feeling that these flourless chocolate peanut butter cookies I posted a while back would be equally awesome with sunflower seed butter, too. Preheat your oven to 150C / 300F. Place the sunflower seeds onto a large baking sheet and spread into an even layer, then roast for 10-15 minutes, or until lightly golden. Remove from the oven and cool for another 15 minutes. Place the roasted seeds into the bowl of a food processor fitted with the blade attachment. Blend for about 10 minutes, stopping if the processor heats up, and scraping down the sides of the bowl with a spatula if needed. Once it's almost finished, add the salt and dates, then blend another minute or so. The butter might come up the sides as it blends but I find that using a larger amount helps to prevent this from becoming too much of a problem. Blend until very smooth and shiny looking, then go a little longer just in case. 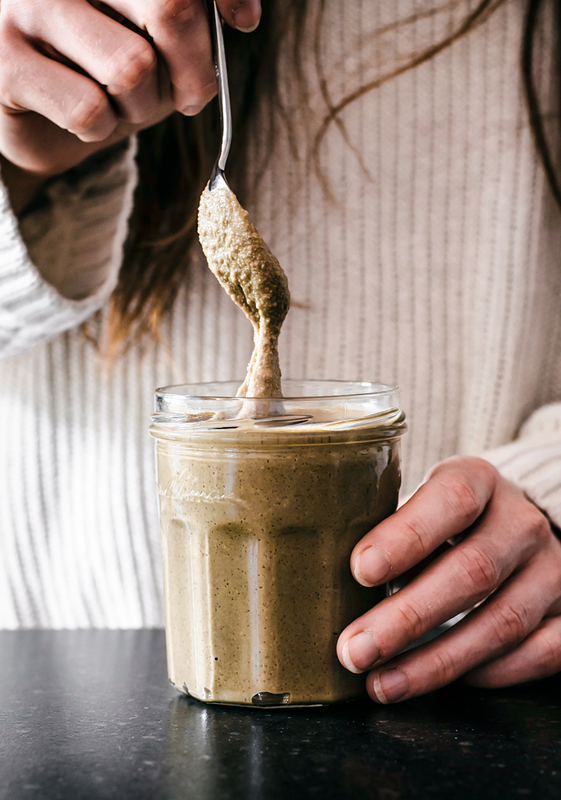 Store the finished sunflower seed butter in a sealed jar in the refrigerator for two weeks or longer. • If you have a standard food processor, I don't recommend reducing the recipe. It will keep for a long time in the refrigerator and any less makes it too difficult to blend properly.